Our daughter loves teaching our weekend classes (filled with her classmates, and Max’s) so much, sometimes I just sit back and watch, and laugh! 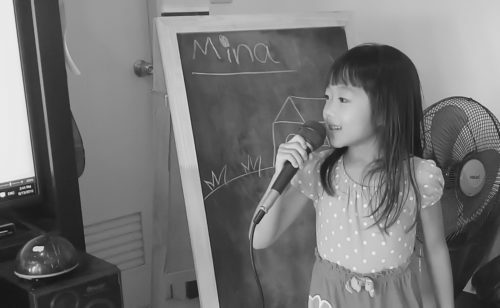 Just like her mommy and daddy, Mina is a natural teacher whose love of sharing with others, is part of her caring and love! Her eyes sparkle with such enthusiasm and happiness! Makes my heart sing! Awesome. I think I see a career path ahead.